India is a leading technological hub in the South Asian region, thanks to its ever-expanding and dynamic start-up environment, technology-driven innovations and colleges with tremendous tech talent pools. Here’s a rundown of some of India’s top colleges for tech talent of tomorrow. 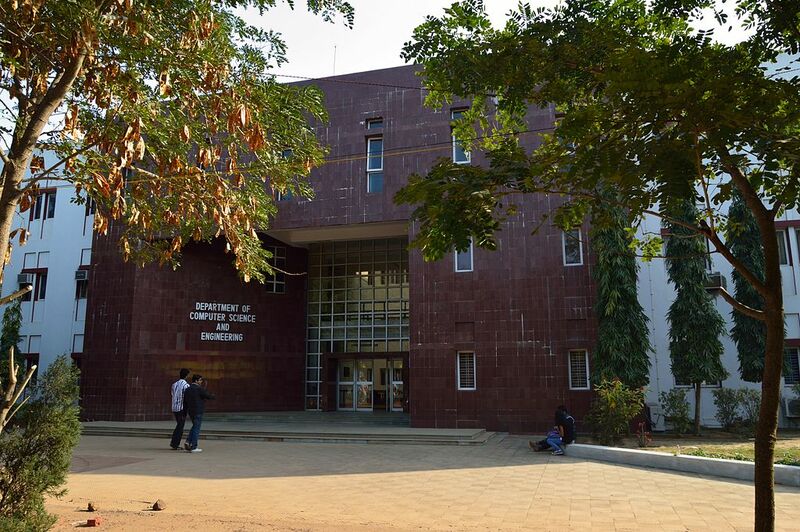 For future tech leaders, IIT Madras is the top choice as it surpasses its contemporaries on numerous fronts, for instance, it provides advanced research facilities and education in the field of engineering and technology, and has about 100 laboratories for the same. Moreover, this prestigious college ranks first in the list of top engineering colleges in India, according to the National Institutional Ranking Framework (NIRF), 2017. Altogether it offers undergraduate, postgraduate and research degrees across 16 fields in sciences, engineering, humanities and management. Also, this college provides support to start-ups through technical infrastructure and incubation efforts. IIT Bombay grabs the second spot on the list of the best engineering schools in India. This college equips its students with advanced technologies to become future tech leaders and innovators. In total, there are 17 academic divisions across various disciplines, from engineering and physical sciences to social sciences, humanities and management studies. The college has even established a niche in short-term innovative courses. Besides, it also offers doctorate degrees in science, engineering, technology and mathematics, as well as lays strong emphasis on research in the fields of microelectronics, biotechnology, robotics, and science and technology. Another perfect choice for the tech leaders of tomorrow is IIT Kharagpur. It was the first IIT to be established and ranks third among the top engineering colleges in India according to NIRF 2017. It has been producing top-notch engineers and scientists of the highest calibre since 1951. There are 19 academic departments spanning multiple disciplines, and it also offers integrated engineering programmes that allow pupils to undertake Master’s in parallel to their Bachelor’s degree, thus students can obtain both B.Tech and M.Tech within 5 years. It has its own sponsored research and industrial consultancy cell. Anything else? IIT Kharagpur has a strong alumni network, including the CEO of Google, Sundar Pichai. 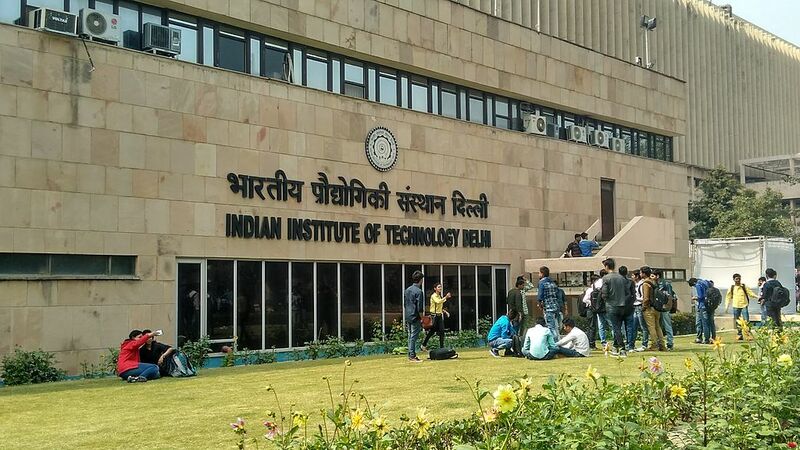 IIT Delhi boasts top-notch facilities along with the Entrepreneurship Development Cell that supports up-and-coming entrepreneurs. Also, it is widely recognized for its engineering programmes, including computer science and engineering, biotechnology and biochemical engineering, civil engineering, chemical engineering and electrical engineering, among others. Three schools of excellence come under its umbrella that deals with the following disciplines – Biological Sciences, Information Technology, and Telecommunication Technology and Management. It also has an educational and scientific society @ ACM Student Chapter – to advance and promote computing as a science and profession. For the tech leaders of tomorrow, IIT Kanpur is a worthwhile choice, as it has a strong focus on engineering, management and social sciences. The education division offers undergraduate and postgraduate programmes in various disciplines – Computer Science and Engineering, Bio-engineering, Civil Engineering, Aerospace Engineering and more. It has its own airfield, as well. Besides, the institute of known for its Computer Center, which is one of the best and most advanced computing centers in the country. Also, it helps start-ups to develop via its SIDBI Innovation and Incubation Center (SIIC). 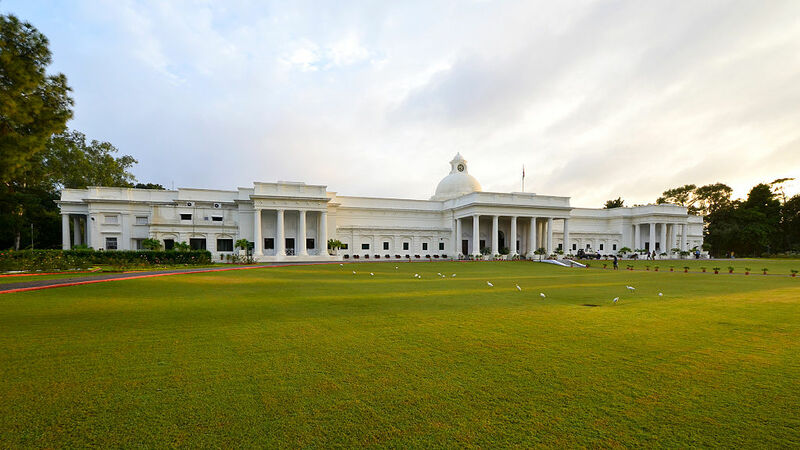 IIT Roorkee is a strong contender for tech talent and ranks sixth among the top engineering colleges in the country according to NIRF. 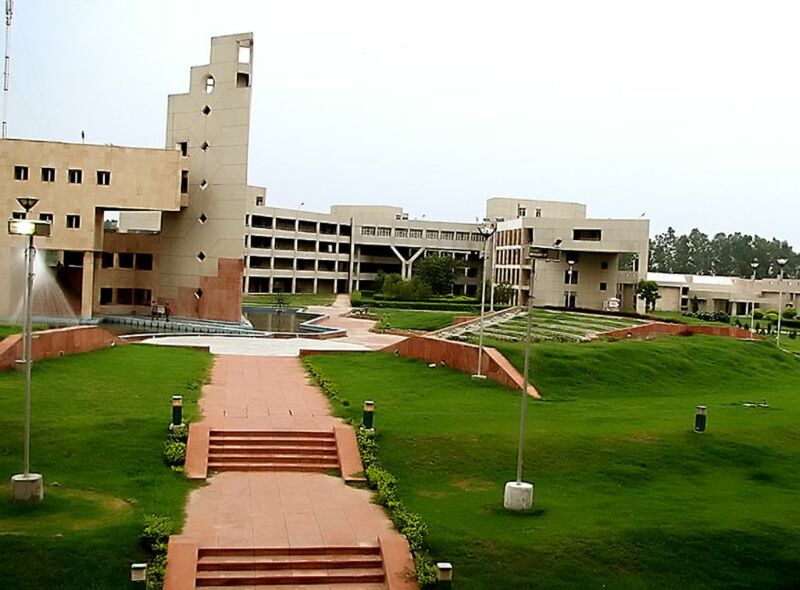 It is one of the India’s largest technical institutions with twenty-one departments spanning across multiple disciplines, from Engineering, Management, Applied Sciences, Social Sciences and Humanities, while the main focus is on technological education and scientific research. Also, it is well-known for its strong and vast entrepreneurial culture, along with the alumni network of Padma Awards and awards in the field of science and technology. 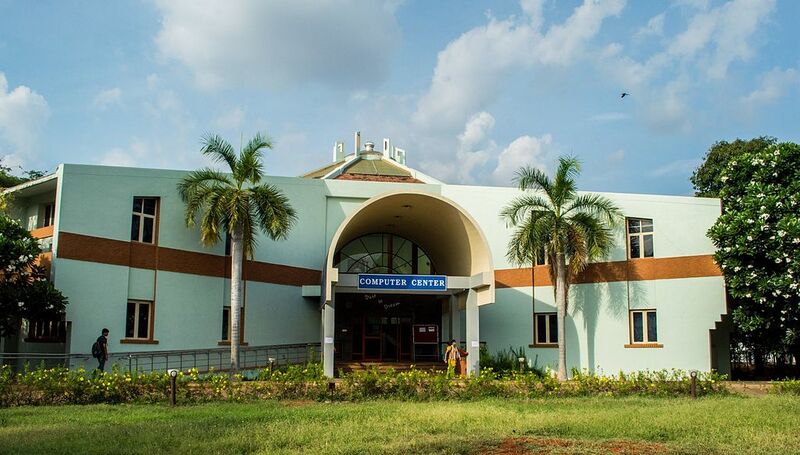 With 16 academic departments spanning across disciplines like engineering, management, humanities, applied sciences, to name a few, as well as global visibility and solid entrepreneurship culture, NIT Trichy immerses its students in an environment that is technological and entrepreneurial-driven. The institute has received ‘National Excellence Award’ from ASSOCHAM for the best usage of MOOC/ICT in education. Also, it has produced many CEOs of Forbes Global 2000 and the Fortune India 500 companies and continues to churn out tech leaders and innovators of tomorrow. 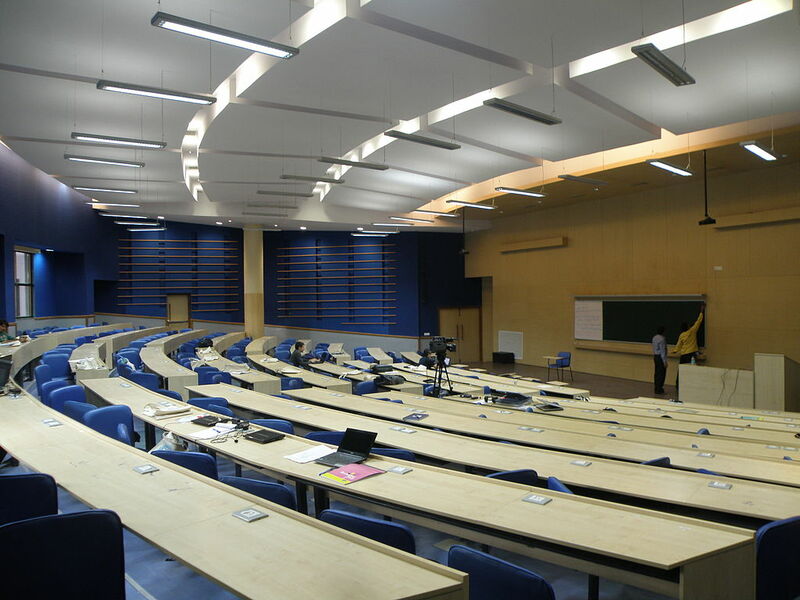 The Delhi Technological University is Delhi’s first engineering colleges and one of the oldest in India. It’s well known and one of the popular names in the tech circle. Progress is associated with the Delhi Technological University, as this institute focuses on research, technological education and innovation. It is considered as a Research and IT hub, owing to its high-tech research and technological offerings, thus preparing the future tech leaders. It has 14 academic departments and its bachelor of technology and master of technology programmes are highly valued. 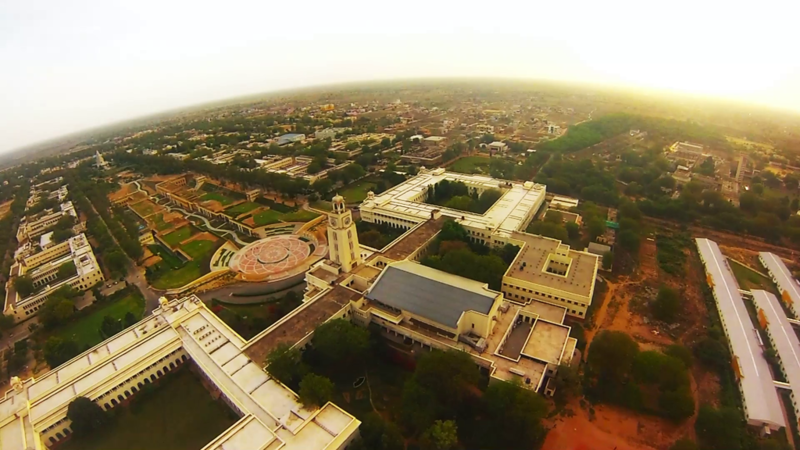 BITS, Pilani boasts some of the brightest tech talent – because it emphasizes primarily engineering, technology and the sciences. It has 15 academic departments covering engineering, pharmacy and technology. Beside classroom knowledge, students are exposed to practical application via industry engagement. It arms its students in accordance with the emerging technological and industrial market. It also emphasizes creating an entrepreneurial spirit among students.